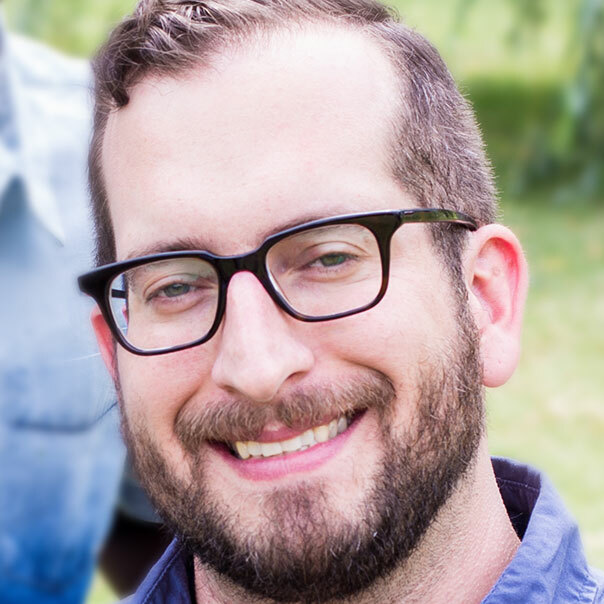 Eric Granata, BASI is the VP of Business Development at ROBYN (as/309656) and SwagExpert, a branded products fulfillment company that creates and distributes promotional products, corporate apparel, and collateral printed materials through private-label, ecommerce company stores. Prior to ROBYN, Granata worked as a creative specialist in print, video, web and interactive mediums. A resourceful problem solver, he has built both transactional, retail ecommerce sites as well as company store sites involving the integration of promotional products, apparel, VDP and digital assets. Favorite musical artist: Wovenhand. Fire and brimstone, post-punk gypsy rock with a worldly sound. One of the best live shows around. Favorite work attire: Beat up dress shoes that I should not have mowed the lawn in, jeans, and a self-promo tee. Profession before the promotional industry: Creative Director pushing pixels for web, video and print. Things I love: My family, the zoo, bird watching, the hustle.